The old blast furnace has been located in the same spot since the mid-1600s. 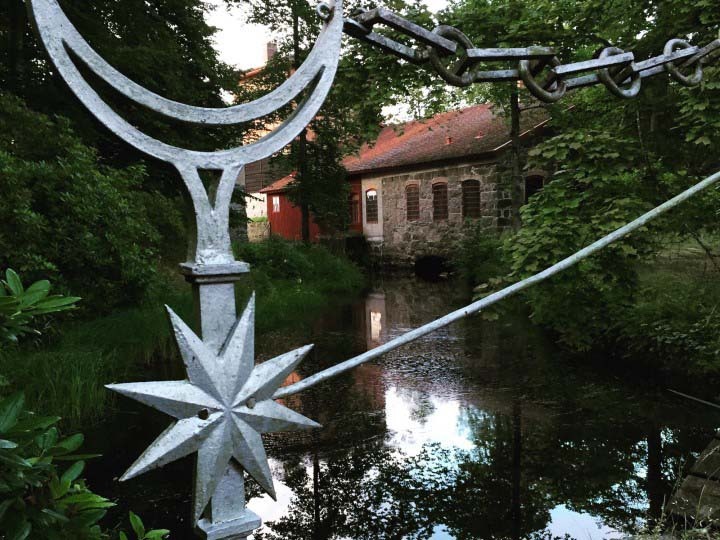 Now it also contains an ironworks museum and during the guided tour you will learn more about Småland’s management of iron from the Iron Age until the 20th century. You will see some of the products that have been manufactured here over the years and experience the blast furnace where the old blast furnace still remains.